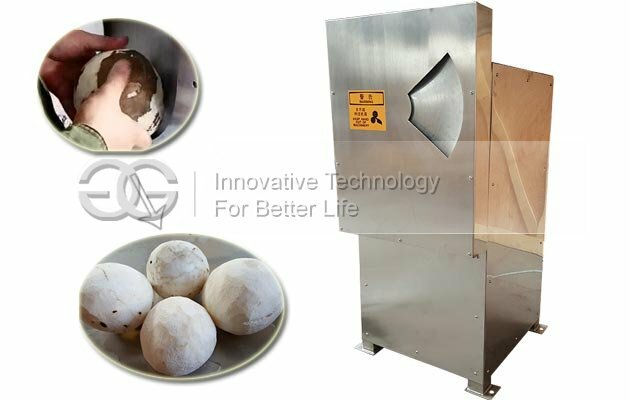 This coconut peeling machine is suitable for the removal of coconut fiber layer and scale of the surface of the coconut brown skin removal. 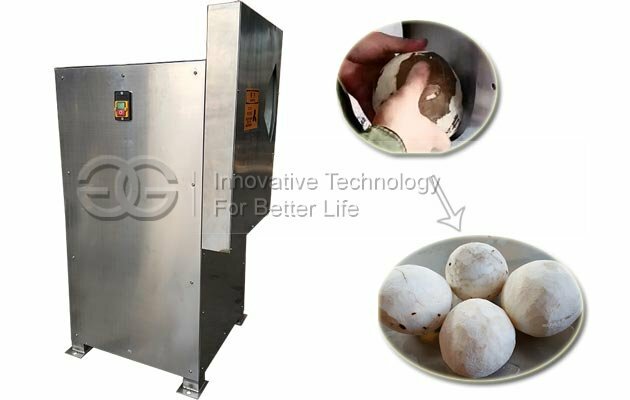 This machine saves artificial, at the same time, also greatly improve the working efficiency. 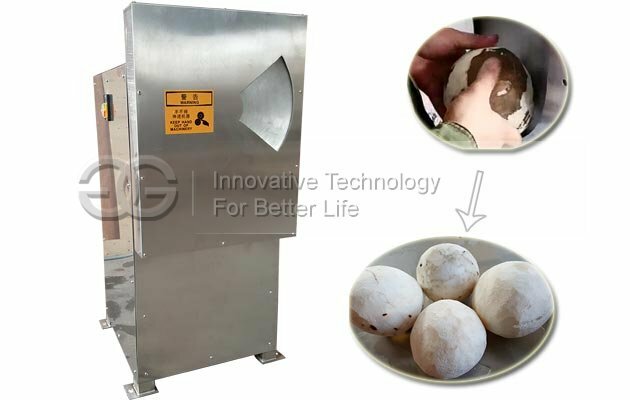 This coconut meat peeling machine is suitable for the removal of coconut fiber layer and scale of the surface of the coconut brown skin removal, compared with the traditional artificial peeling method, saving artificial, at the same time, also greatly improve the working efficiency. 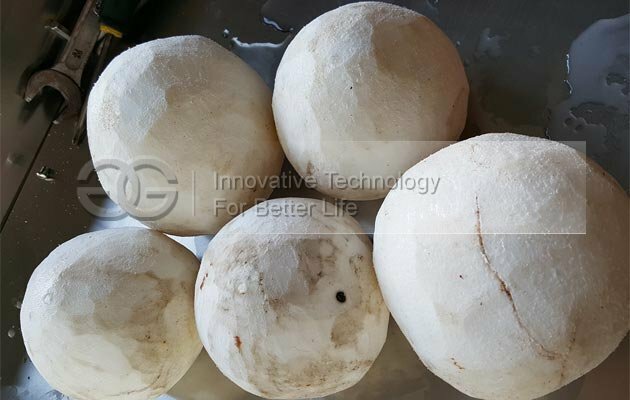 In addition to the transmission part, the rest parts of coconut peeling equipment are made of aluminums magnesium alloy and stainless steel.